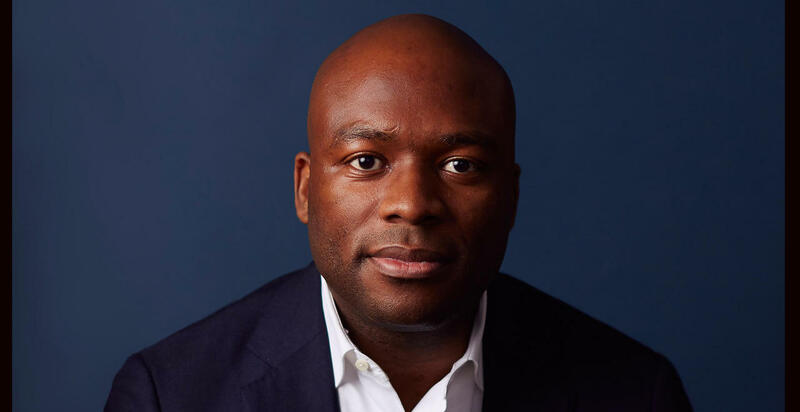 Jerry Nemorin, Founder and CEO of LendStreet, learned about financial distress at an early age as he watched his Haitian-born parents create a life here in the United States. His passion to help those who have had a financial setback led the former Wall Street banker to launch LendStreet, a financial technology company that offers services to help consumers restructure their debt and get back on their feet. Since launching in 2013, Nemorin has secured several investors to sustain the mission. From a $3.2 million seed funding from various investors to a $28 million investment from FLOCK Specialty Finance, LendStreet has been able to help consumers remove that “ big dark cloud” of debt by lowering the amount they owe and giving them more time to pay it off. The idea for LendStreet came when Nemorin, who at the time was working on Wall Street, helped a broadcasting company buy back their own debt. He began to think how he could leverage a similar concept. A bigger push to create a start-up came months after the world watched an earthquake destroy his native home, Haiti. Nemorin traveled to Haiti soon after, witnessing the resilience of the people in his homeland to rebuild at such a devastating time. Months later he left Wall Street and enrolled in a summer program, Darden School’s i.Lab Incubator, to begin developing LendStreet. MillionaireMatch was curious to know how Nemorin was able to get funding to help a group that most investors would shy away from. “I was naively confident that I would be able to make a case as to why this was an investable business, and why this particular business not only could make money but have a real impact,” Nemorin said. “You have got to find people who believe in you,” he continued. Early capital will come from people who trust you and believe in your vision, but getting your first round of funding is just the beginning. “Funding isn’t success. It’s quite the opposite. Getting funding to me is just a means to an end,” Nemorin says. “Everyone strives to be sustainable,” he added. His goal is to generate enough revenue that the business sufficiently funds itself. He admits fundraising isn’t his favorite part of the process, but he shared that there are key things that every entrepreneur should consider. “The sooner you can prove out your concept, the sooner you get somebody to pay you a dollar for your concept, service or product,” he said. “Really structure an idea that has significant value to people. Whatever service or product you are going to sell, really identify the value proposition. Make sure it’s very strong. People tend to invest in things they empathize with,” shared Nemorin. “The key component is having people believe that you are the one that’s gonna solve the problem,” he added. We asked about the fear of failing, something that comes up for a lot of founders of start-ups. “You can’t go into entrepreneurship thinking about plan B. You are already defeated,” he said. Nemorin committed to going all in on his idea, letting his passion to help others and make an impact lead the way versus how much money he could potentially make. As LendStreet continues to help those climb out of financial distress, Nemorin says they are looking to offer even more services to their customers. He envisions partnering with financial literacy providers or developing services to help prevent their customers from getting back into a tight financial spot.